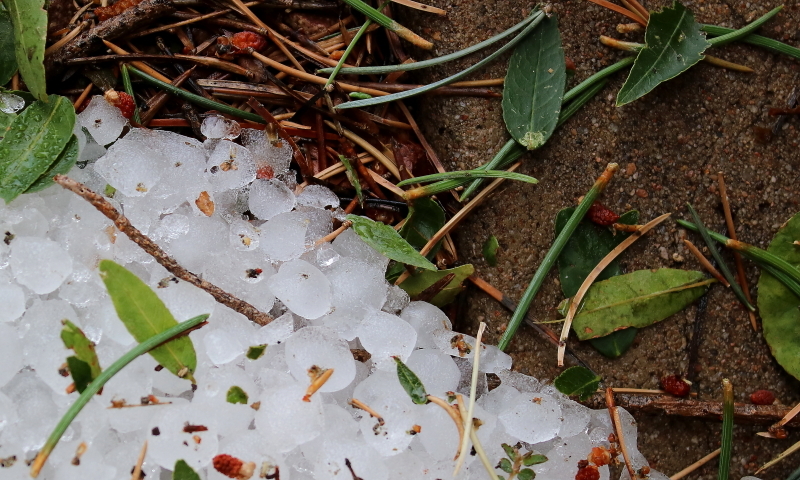 The hail was pretty big but, unfortunately, we’ve seen bigger! I feel your pain. We’re shredded here, too. Enjoy your poblanos!